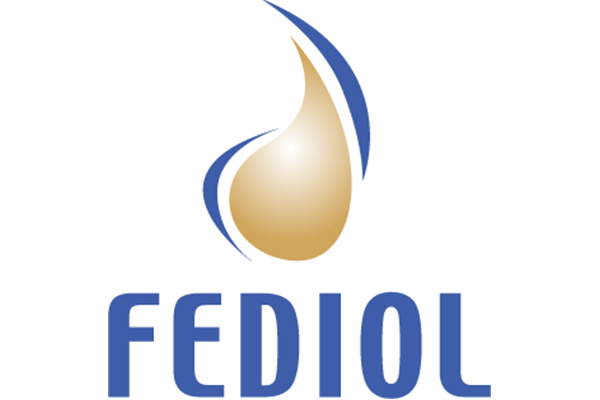 Nathalie Lecocq is the director general of FEDIOL, the EU vegetable oil and proteinmeal industry association. During a workshop on Monday (19 November), they will illustrate their efforts with the implementation of the Forest Code, their fight against illegal deforestation and farmers’ contribution in protecting natural habitat. For EU stakeholders, there is not much debate about whether deforestation should be eliminated from our supply chains, despite the absence of specific consumer demand. The question that triggers divergent views is rather how to achieve this. Attempts to address deforestation through demand-side measures in Europe, such as tariff constraints or bans, may appear as an easy way forward. Yet, the effectiveness of such an approach to preserving natural habitat is highly questionable. Europe is a sizable soy user, but it does not drive the global soy market. With 9.65% of total imports, European soybean market represents today a reduced share of global trade. China is responsible for 64.04% of all imports and is the largest global importer of soybeans. With Chinese importers only starting to show an interest in sustainability objectives, it is illusionary to expect to have a meaningful impact in global markets and influence production simply by contractual provisions. Addressing deforestation starts with the implementation of environmental legislation in the country of production. In the case of Brazil, this means implementing the Forest Code – including detailed environmental provisions, mandatory registration of all rural properties in the national cadastre (CAR) and validation for the land use rights. This is the first necessary step to effectively fight illegal deforestation. With the implementation of the Brazil Forest Code, farmers are requested to preserve an important share of their land and take measures to protect the environment. This leads to substantial protection and recreation of forest and natural habitats in the private properties of Brazilian farmers. Thanks to the Forest Code, the total area devoted to the preservation, maintenance and protection of native vegetation in Brazil occupies 66.3% of the territory, meaning 631 million hectares. Farmers are responsible for the conservation of 218 million hectares of native vegetation on their properties. This corresponds to 26% of the national territory and is equivalent to 45% of the total arable land. Going beyond what is required by law and expecting private players to maintain natural habitat when they have the legal right to convert it, is not that simple. Attempts to go beyond legal requirements reveal that in many cases financial compensations or incentives are necessary for farmers to refrain from the conversion of forests or savannahs for crop production. Indeed, farmers who provide a public service or good may be entitled to receive compensation, when it is clear that their additional efforts cannot be remunerated by the market. Instead of pushing the responsibility up the supply chain and expecting one player to bear the burden, all actors concerned (including public authorities and financial institutions) need to join in seeking workable solutions. 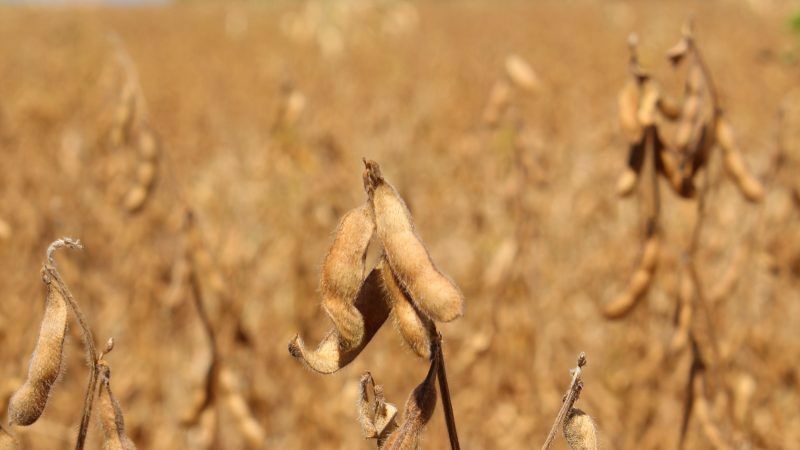 With a production of over 119,5 million metric tons in 2018, Brazil has overtaken the US as the main producer of soybeans. Brazilian soy producers are highly efficient, with average yields reaching 3,4 tons/ha. Soy is typically cultivated in a no-till system, under multi-cropping with crop-cattle integration, implying two full crops harvests (ex. soy and corn) followed by grass for cattle grazing. Deforestation in Brazil is driven by different local factors ranging from expansion for cattle to crop cultivation, land speculation or urbanisation. Despite popular belief, there has been a sharp decline in deforestation rates since 2001, which is not reflected in EU reference studies on this issue. In the Amazon Biome, soy has not been a driver of deforestation since the implementation of the Soy Moratorium by Brazil industry in 2006. The impact of soy on deforestation in the Cerrado is decreasing year-on-year. According to the latest figures released in the study by the Nature Conservancy in September 2018, soybean accounts for 8.8% of deforestation in the four northern states of Brazil and 4% in the consolidated Cerrado. Over the last 16 years, soybean accounted for the lowest rate of deforestation in the region. European and Brazilian expectations; efforts undertaken across the soy supply chain to enhance sustainability and to fight deforestation; the need for a necessary dialogue and shared responsibility in an attempt to identify workable and ambitious solutions. Ultimately, Europe and the main soy supply chain actors should consider themselves as partners in the Brazilian journey towards sustainability rather than shying away from importing soy only because things may get difficult. Dealing with “hot spots” is not simple. But showing that Europeans are able to further engage and to try solving issues will certainly be better than turning away and might actually provide a real contribution towards solving deforestation.